Your tax return to be prepared in a fair manner in which we will maximize your legal deductions. Your tax return to be checked and rechecked by our team members for both accuracy and to identify potential problems that the IRS may look at more closely. 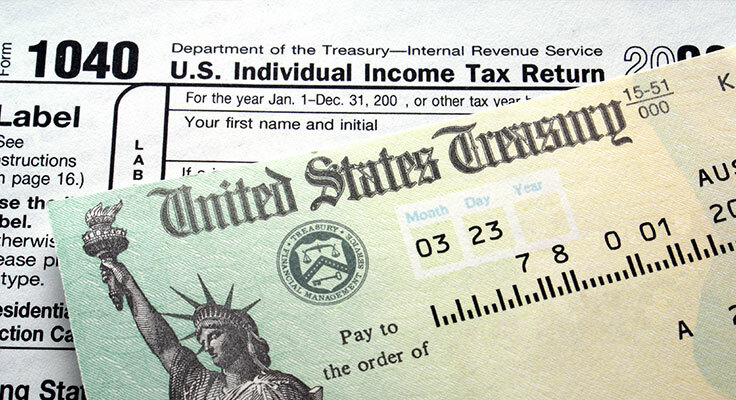 Your tax return to be filed electronically (if desired) so you will get a refund back quicker. Rather than being a firm that only wants to hear from our clients during tax-season, we want to hear from our clients year-round. As such, our tax preparation fee includes one hour of complimentary off-season consultation. Strategic tax planning – Meeting with clients during tax-season is often too late to impact the previous tax year. We would prefer to meet with clients during the actual tax-year in order to effectively implement tax-saving strategies. Current year tax estimates – Often there are events during the tax-year which will greatly affect client’s tax returns. When these events occur, we want to hear from our clients to ensure that no changes need to be made. W-4 calculations – Are you withholding too much tax on your paycheck? Too little? Have you bought a house and want to make sure your exemptions are correct? Let us help. Financial advice – What would be the financial impact of selling your home? Should you buy an additional vehicle for your business? In conjunction with our sister firm Parsons Financial Advisors, let us assist you with life’s big financial decisions. Have you not filed for several years? Are you being audited? Was a prior year return prepared incorrectly and needs to be amended? Did you just move into California and need a multi-state return? We can help on all of these issues and more.